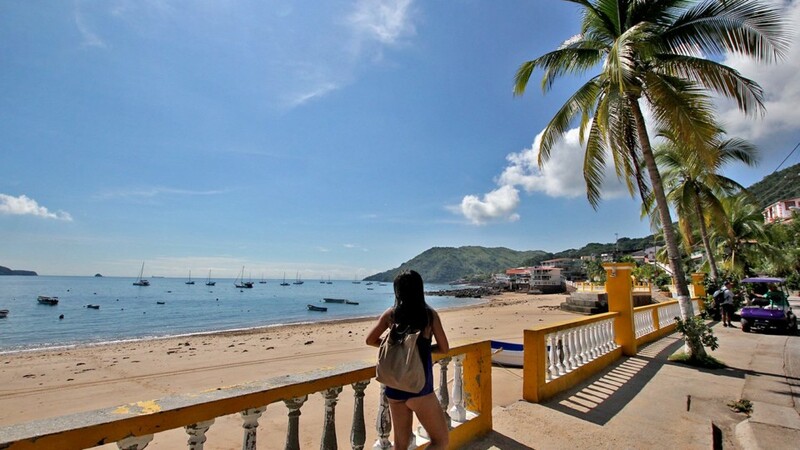 Taboga Island was discovered by Vasco Nunez de Balboa, the famous discoverer of the South Sea (Pacific Ocean) in 1513. 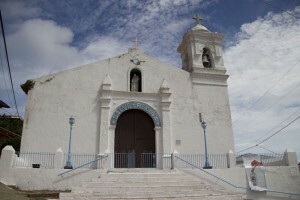 The island was founded by Father Hernando de Luque, on June 29, 1524 and the main town named after St. Peter (San Pedro). The island also has the famous Cementerio do Taboga (Cemetery of Taboga). Dating back hundreds of years, the cemetery has an amazing history of its own and hosts many ancient and decorative headstones and graves. 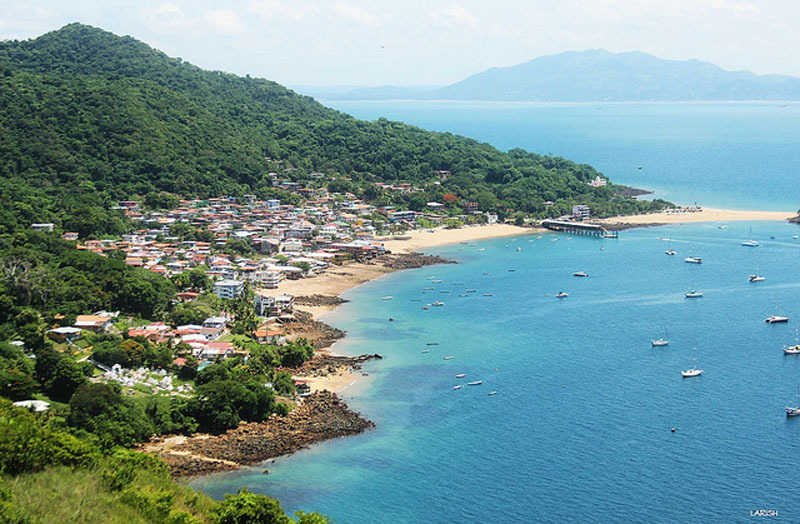 Taboga is located just 8 miles from Panama City, and only is 30 minutes away with Taboga Express Fast Ferry on our new, modern and comfortable catamaran vessel. The island now hosts 6 restaurants, 6 hotels, 3 beautiful beaches, and coming very soon is a new, 12-line Zipline! Taboga Express has multiple departures daily from Isla Perico, Brisas de Amador, on the Amador Causeway.